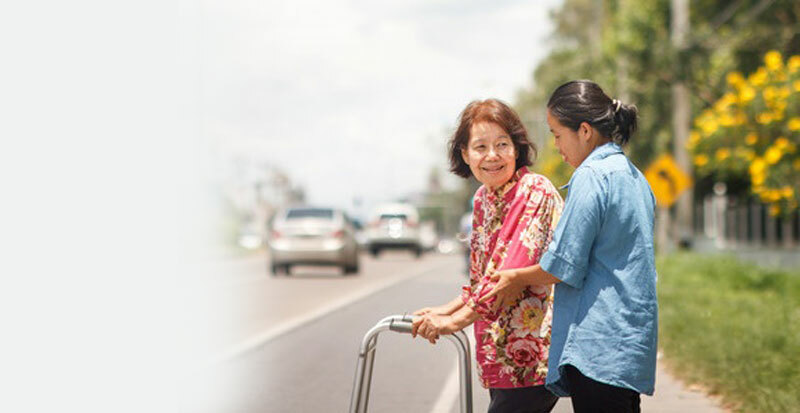 TLC's elderly care and support services are specifically tailored to reflect our client’s preferences, needs and abilities. From companionship and socialising to intensive 24 hour care. TLC's palliative care team members are specifically trained to support both our clients and their loved ones at end-of-life. 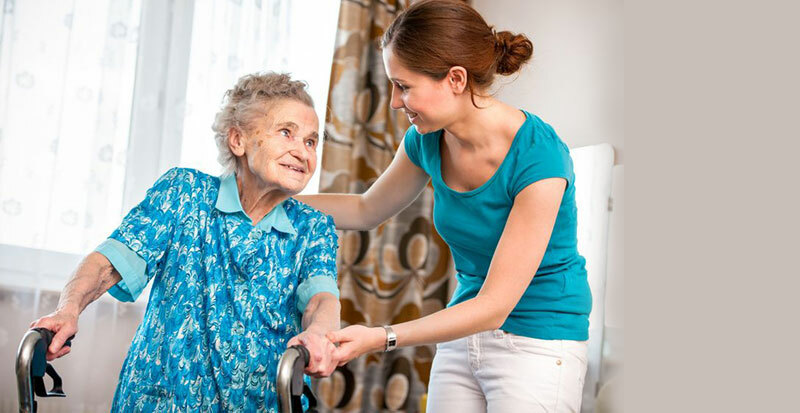 Our aim is to provide quality care specially catered to you the service user. 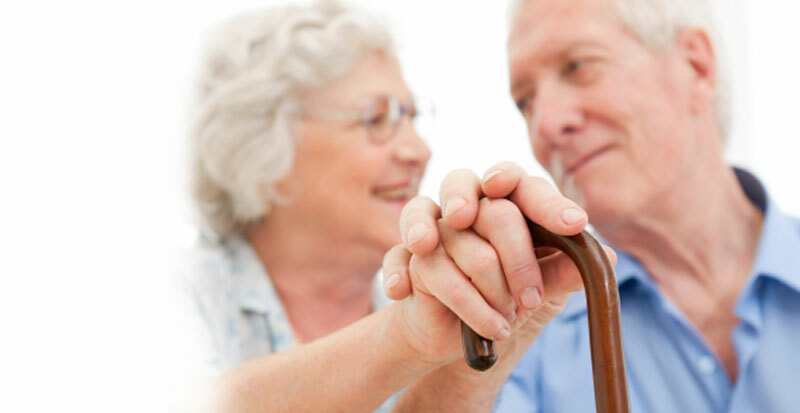 By this we work with you in understanding your preferences regarding how you want the care to be provided and what are the expectations and outcomes. 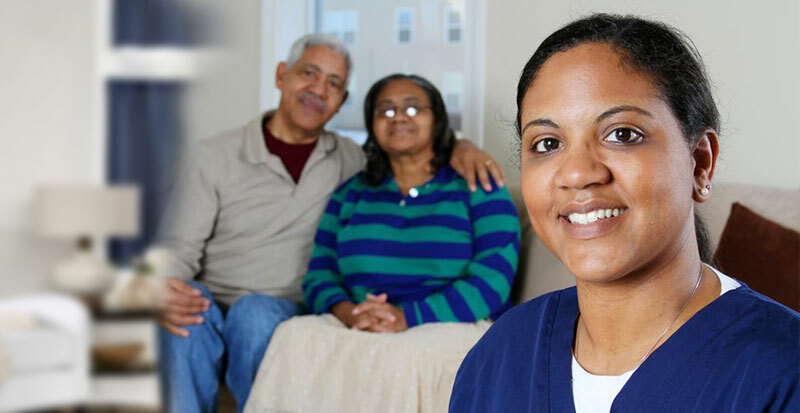 So, we keep you in control and provide you with the homecare and support that you want, where and when you want it. It’s your life and your care, so it must be your way.